In an effort to enhance the health and wellness of women in Burlington County, the Freeholder Board is partnering with Virtua to offer free mobile mammogram screenings on Tuesday, Oct. 23 at the Burlington County Health Department in Westampton. This new, one-day event, which coincides with National Breast Cancer Awareness Month, comes as the board continues to identify and address the unique needs of women. The event will be held from 10 a.m. to 3 p.m., and is open to all women who reside in Burlington County and are between the ages of 40 and 64; insurance is not required to receive a mammogram screening. Women do not have to preregister, but they are strongly encouraged to do so by calling Virtua at (856) 247–7388. According to the American Cancer Society, breast cancer is the second most common type of cancer in women, with an estimated 266,000 new cases in 2018 alone. The national non-profit recommends that women begin annual mammograms at the age of 40. 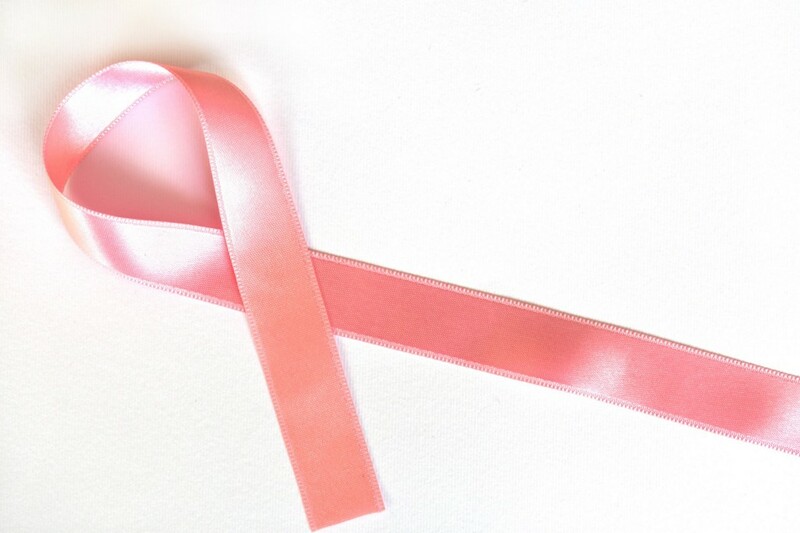 The procedure can often find or detect breast cancer early, when it’s the easiest to treat. “Being proactive about our health and wellness is the best thing we can do as women,” added Gibbs. “While we offer this upcoming mammogram event, we will continue to find ways to improve the quality of life of women in Burlington County.”The Burlington County Health Department is located at 15 Pioneer Blvd. in Westampton. The mobile mammograms are being administered by the New Jersey Cancer Education and Early Detection Program at Virtua.